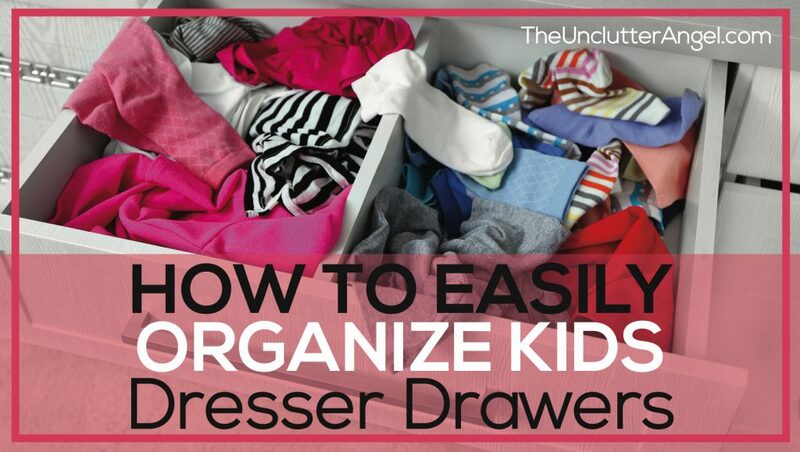 You figure it would make your heart flutter even more to see how cute they folded their clothes and put them away. 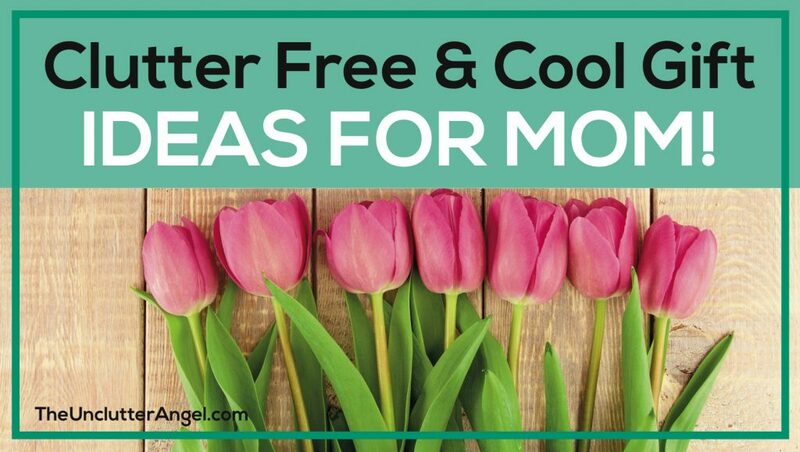 When spring time starts I notice ads and commercials for Mother’s Day, promoting what companies claim,”mom want”. 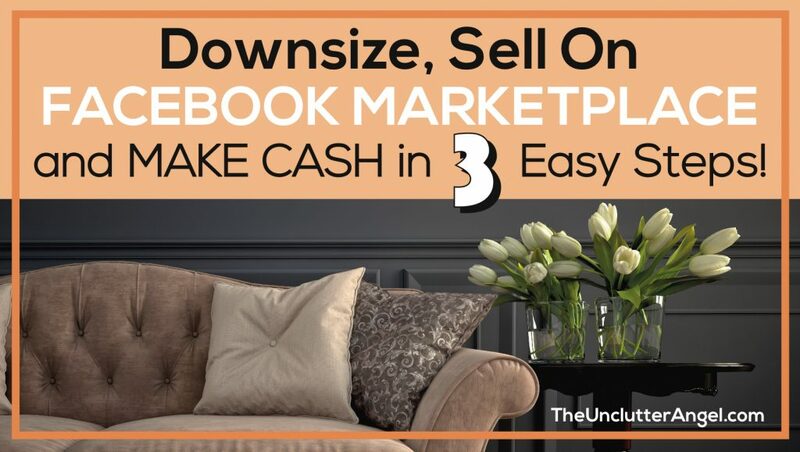 Downsize, Sell On Facebook Marketplace and Make Cash in 3 Easy Steps! 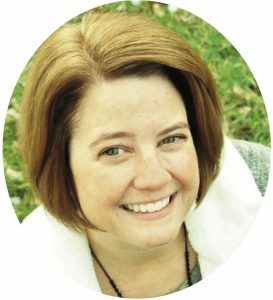 A friend of mine shared with me how she had dreamed about downsizing and moving to the beach. 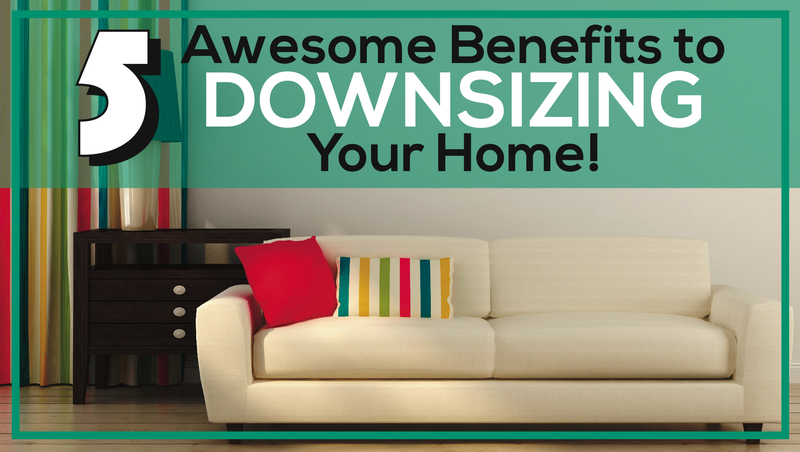 There is a recent trend with families; making the decision to downsize within their home. 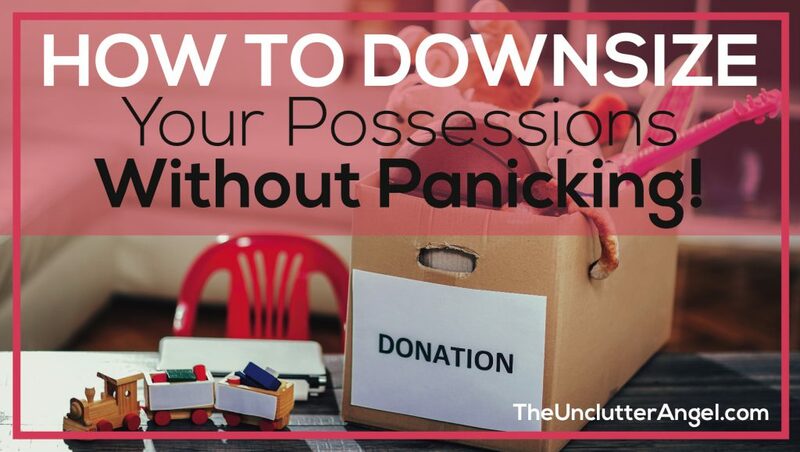 What does that mean to downsize and live a more simple life? 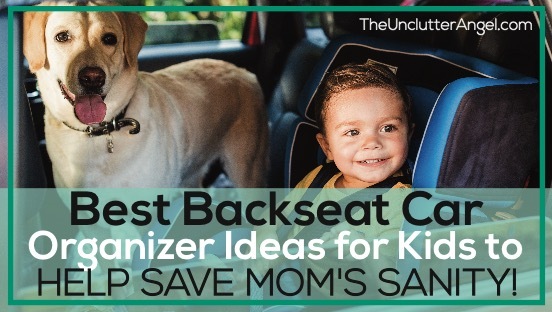 3 Painless Steps to Organize Your Kids Toys in a Small Space! Getting organized isn’t all about what to do and how to do it. 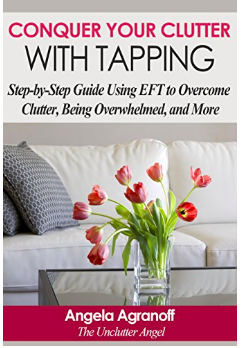 Working with clients and with my writing, I have learned that half of the battle with clutter is in the mind. 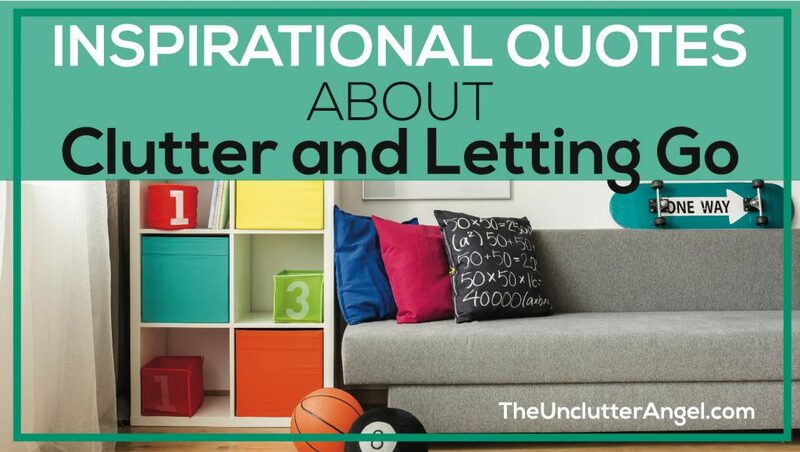 Getting inspired can be a huge motivator to opening our minds up to the possibilities of what we can achieve when decluttering your life. It seems there are many different bottles to organize between medicine bottles, over the counter, prescription pills and vitamins. Pill bottles can take over our space! 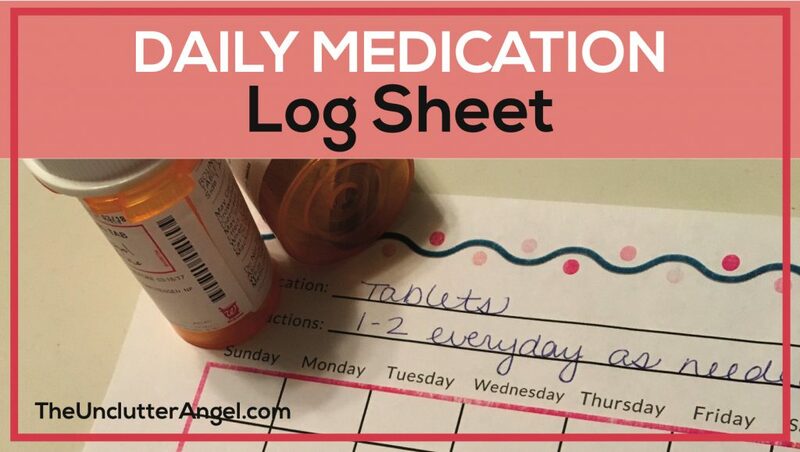 Being able to easily find the medication you need, and that is current, can give peace of mind. 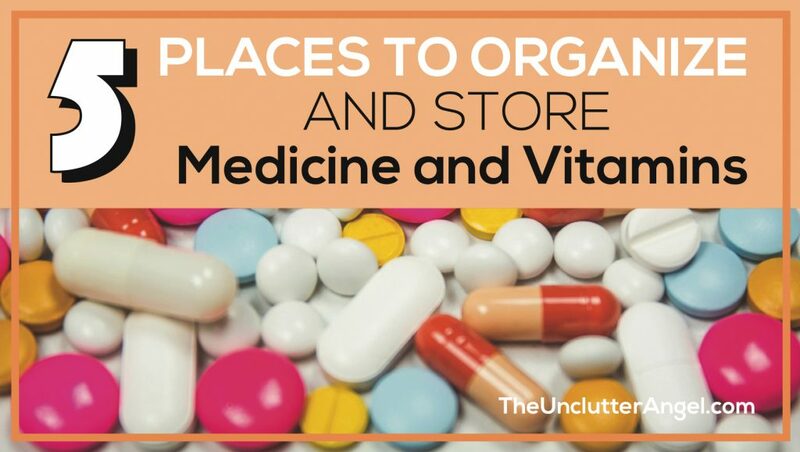 Knowing the correct way to store medicine and vitamins will save you not only time, but money. Shared bathrooms between spouses or siblings, or maybe even roommates, can be challenging if not organized. Master bathrooms for spouses often have more space, while siblings can be a little more challenged with smaller spaces. 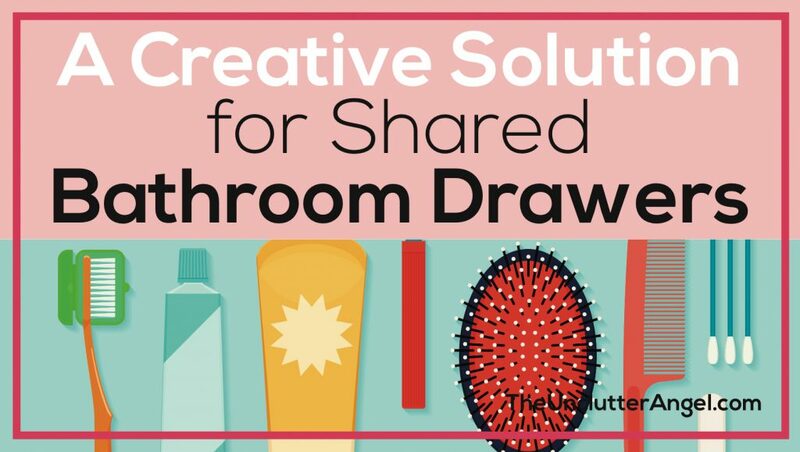 Maximizing the drawer space you have in your shared bathroom, will help to keep the bathroom clean and clear of clutter. I recently found a creative solution for shared bathroom drawers!